This 18 hole City-owned club hired Lohmann Quitno in 2015 to rectify drainage and wear issues on their greens. Many of the greens were original to the 1920s Devereux Emmet design, and suffered from lack of drainage given their push up style. The club also sought to add practice facilities to enhance member draw, but with 18-holes of golf on less than 100 acres, the club property has always been short on practice options. 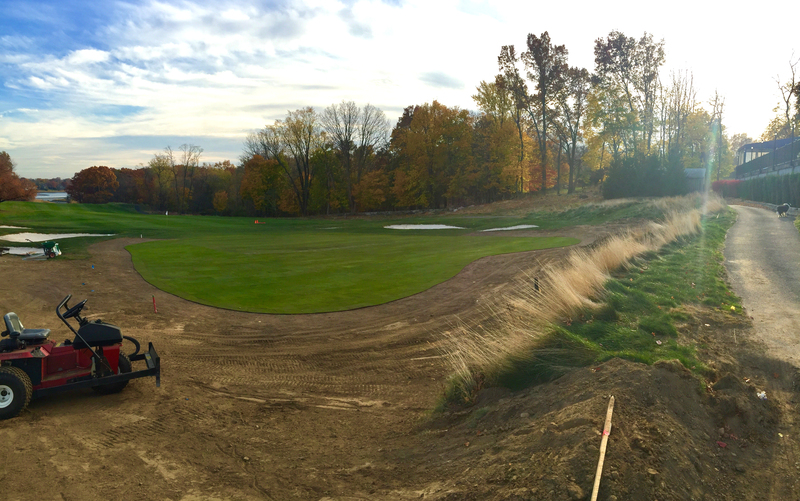 To rectify this problem, Lohmann rearranged the teeing area of the 16th hole and developed a new tee complex that doubles as a range and lesson area. The new tee is large enough to accommodate group lessons (up to 20) and junior golf programs, while still blending seemlessly into the context of the 16th hole. 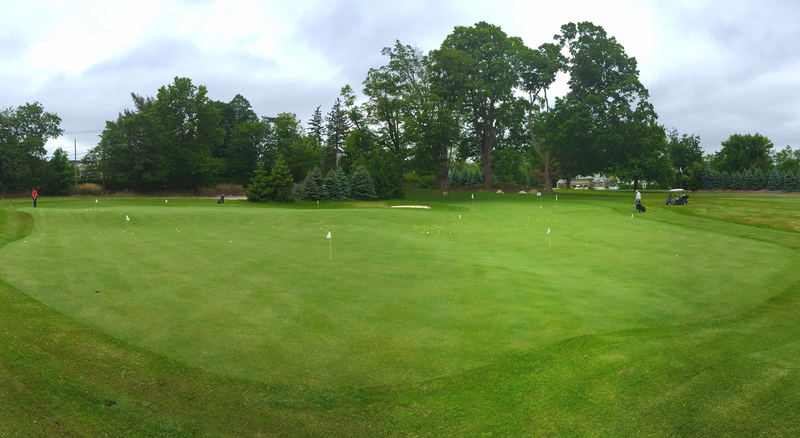 To complement the new range setup, Lohmann also developed a 12,000 square foot putting and chipping complex on an unused triangle of land near the pool. The new facility is loved by the members, who can hone their short game skills, and also by pool users who enjoy it as an 18-hole putting course.